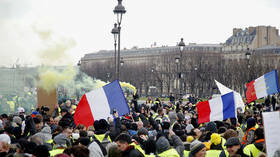 Find news and updates on Italian politicians, including Matteo Salvini, who is current Deputy Prime Minister of Italy and Minister of the Interior. Get news from RT on the background and career of Matteo Salvini. 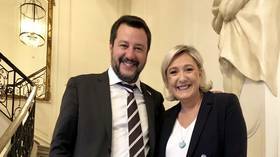 He has also been Federal Secretary of Northern League since December 2013 and the leader of ‘Us with Salvini’ since December 2014. From 2005 to 2018 Matteo Salvini served as MEP for the constituency of North-West Italy. Read the news on RT.com on the political views and comments of Matteo Salvini. Many political experts describe him as a hard Euroskeptic criticizing the EU and euro currency. Visit RT.com to read about Matteo Salvini’s statements on illegal immigration into the EU and Italy, something he strongly opposes. Follow RT on the relations of Matteo Salvini with other world states, including EU countries, the US, and Russia. Follow RT on his viewpoint on Brexit. 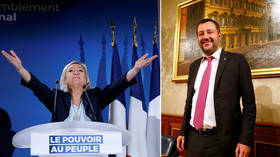 In July 2018, Matteo Salvini said that UK Prime Minister Theresa May should walk away without deal. 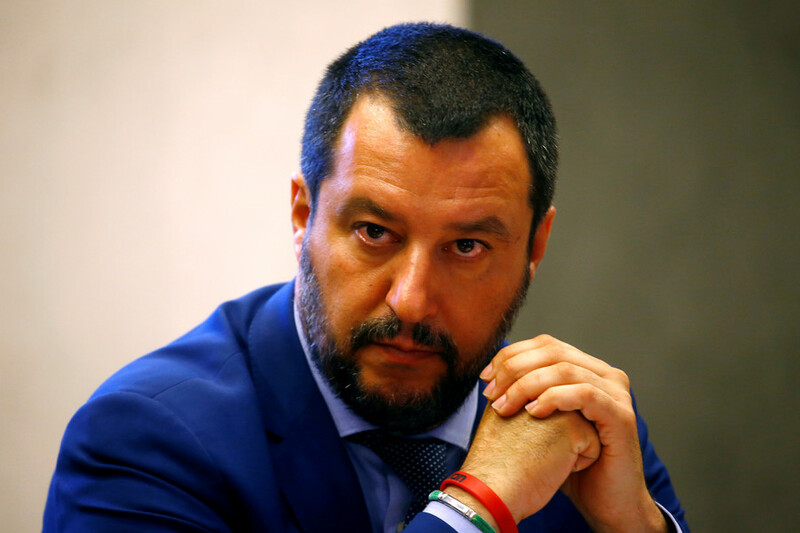 Read Salvini’s comments and actions in relations to major events and incidents such as the Genoa bridge collapse. 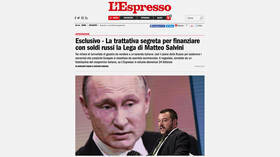 Russia’s Deputy Prime Minister Dmitry Kozak has never met Italy’s Matteo Salvini in person, his spokesman said, denying a report on an alleged shady deal the two struck to fund Salvini’s Lega Party with Russian money.